You are at:Home»Uncategorized»Comment: Deal or no deal for our laying hens? Comment: Deal or no deal for our laying hens? Although our politicians are somewhat preoccupied with the headache of delivering (or not!) a workable Brexit deal, animal welfare considerations are never far from their thoughts. One such topic that is frequently on their radar remains the beak trimming of laying hens. 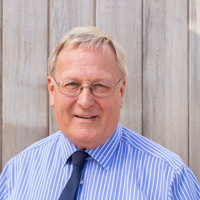 Like Brexit, some observers see it as a simple decision – ban trimming as it is a mutilation not in the interests of the laying hen. Again, like Brexit, the situation is far more complicated. Undoubtedly, the procedure involves one of the more sensitive organs of the bird, is expensive for the industry and is unpopular with consumers. All excellent reasons for working towards a situation where such an activity is rendered redundant. However, I have long advocated that the best approach to this thorny topic is to address the triggers for the damage done by the intact beak before we move to a situation where we can be comfortable that beak trimming is truly no longer necessary. So where do we go from here? Following the then Minister of State’s decision in 2016 to defer an outright ban on beak trimming, as long as this was restricted to infra-red beak tipping, the industry was put on notice that it needed to address the issue of injurious pecking. Progress was always going to be slow as research has clearly shown that the factors affecting the hens’ propensity to peck its neighbour are many, varied and difficult to unravel, let alone prevent. There are clearly some flocks in which injurious pecking is not an issue, but in the same way that many drivers have never had a major accident, beak trimming is used like insurance to protect against the unexpected crash. Keeping the analogy going, industry groups, primarily via the Laying Hen Welfare Forum (www.lhwf.co.uk), are working towards a “Highway Code” for laying hen management that will reduce the incidence and effects of injurious pecking, hopefully sufficient to give a producer the confidence to manage flocks with intact beaks. Individual producers cannot do this alone – they need long term support from geneticists and nutritionists, underpinned by practical bespoke advice from their veterinarian, animal welfare scientists and other advisers, based on evidence-based science and experience, on what their individual flock needs to reduce the propensity of their birds to peck sufficient to cause harm. Armed with this support producers can assess feather cover and the incidence of injurious pecking and if interventions begin to improve the situation flock on flock then the decision to stop requiring beak trimming can be made with some confidence. 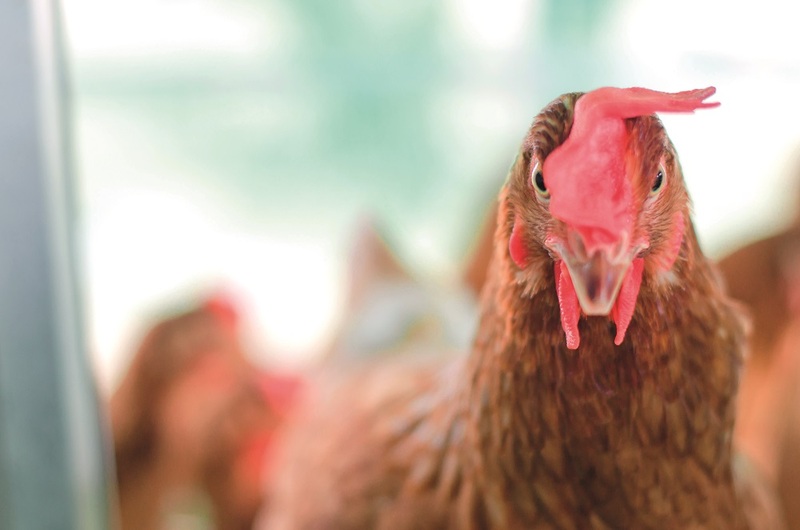 Like Brexit, this is likely to be a complicated and protracted process, but producers, their veterinarians and all involved in the industry must make this a priority to deliver the right “deal” for our laying hen flocks.